Below is a list of business schools in the Baltimore Metro that don’t require the GRE or GMAT. 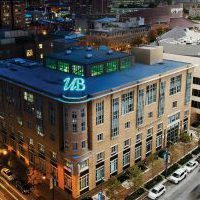 For a complete list of MBA programs in the Baltimore Metro, click here. 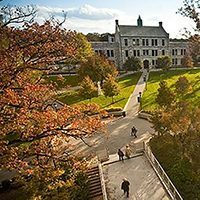 GMAT/GRE waivers requests are available for select students enrolled in the Virigina Tech Pamplin College of Business Evening, Executive, and Professional MBA programs, as well as the MBA/MIT Dual Degree program. Applicants to Sellinger’s Executive MBA program don’t have to take the GMAT or GRE exams. In addition, applicants to the full-time, Emerging Leaders MBA are eligible for a GMAT waiver. 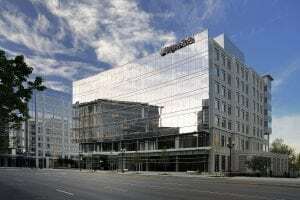 Applicants to the University of Baltimore's Merrick School of Business' MBA programs must send in their GMAT or GRE scores; however the GMAT can be waived for those with a graduate degree or higher, or a 3.25 undergraduate GPA with 5 years of progressive professional experience. 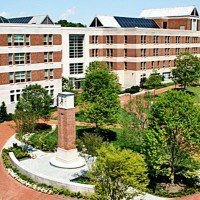 The University of Maryland Robert H. Smith School of Business' Executive MBA does not require the GMAT or GRE for admission.